Right at the tip of Francois National Park lies a truly epic place. 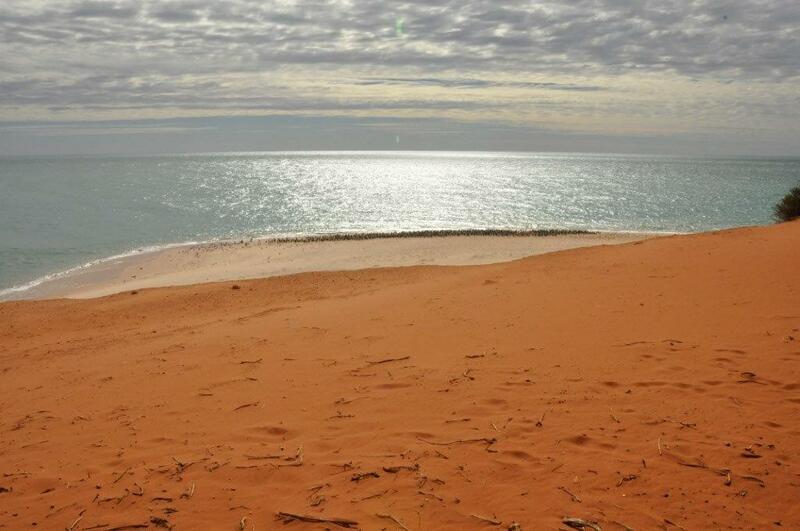 The red sand meets the white, and then the blue waters. The black bit you can see is a colony if birds, well into the hundreds.